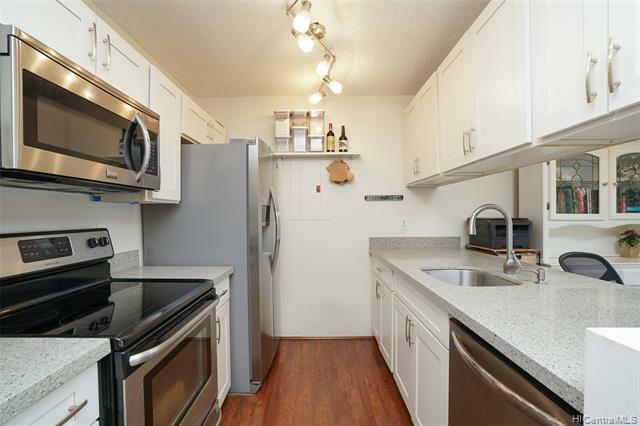 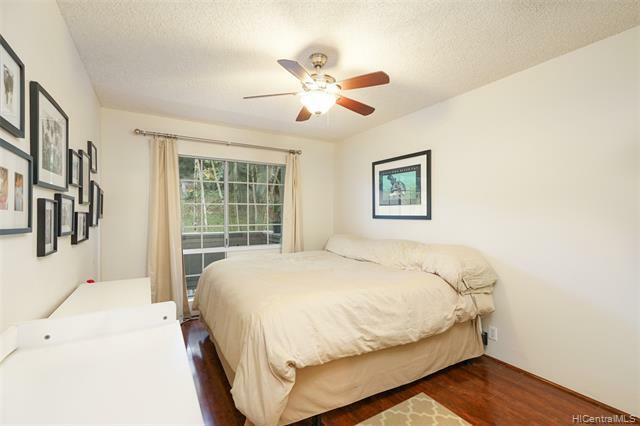 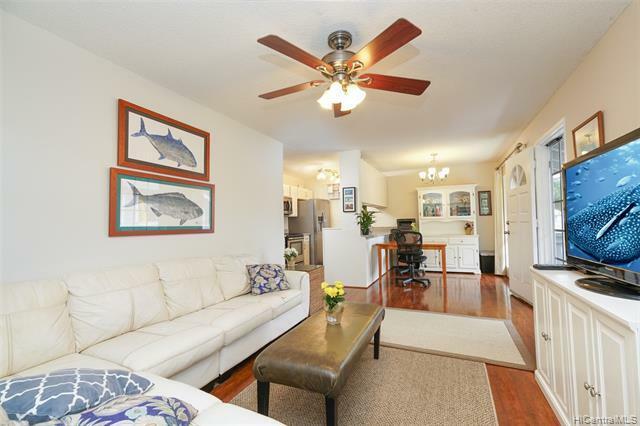 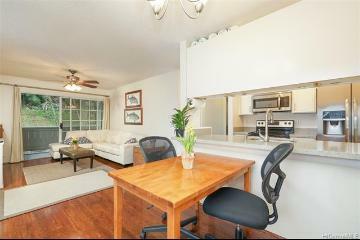 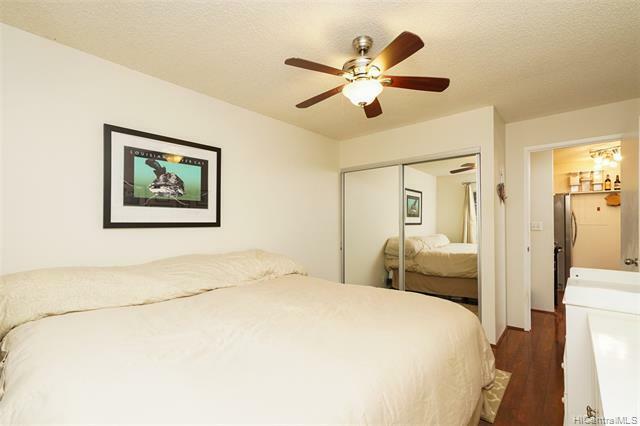 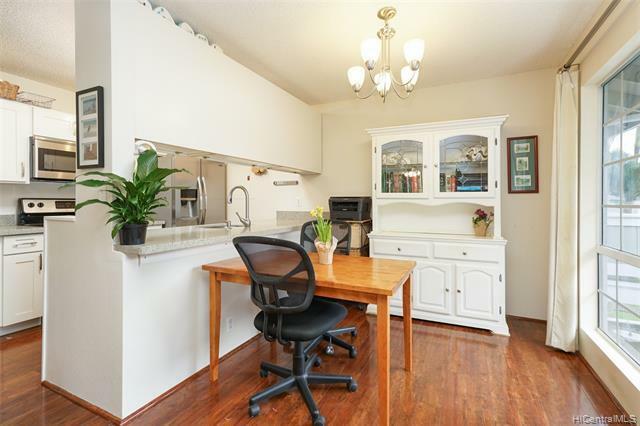 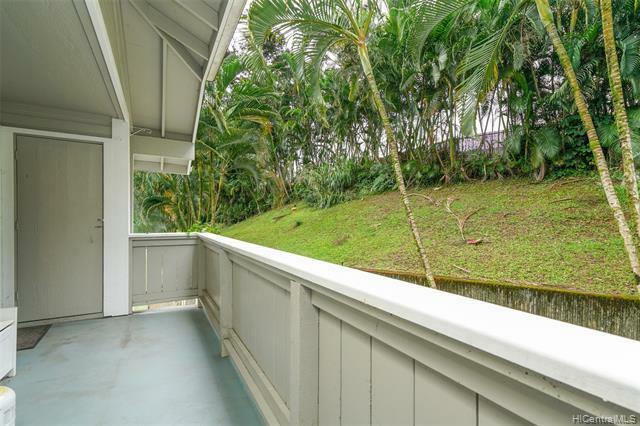 Beautifully upgraded, second floor, corner unit in tranquil Haiku Point 2. 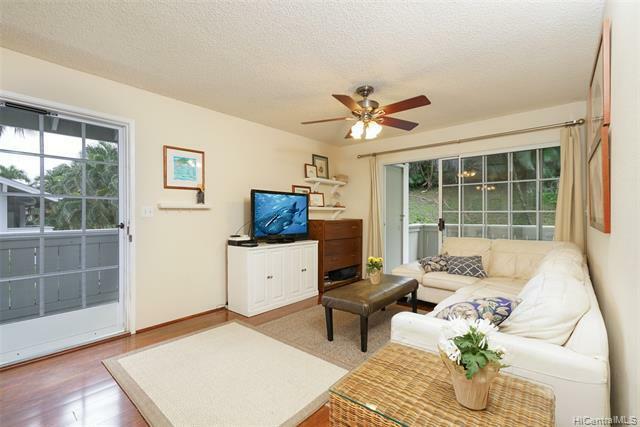 Enjoy a well designed floor plan with ample storage and a spacious lanai. 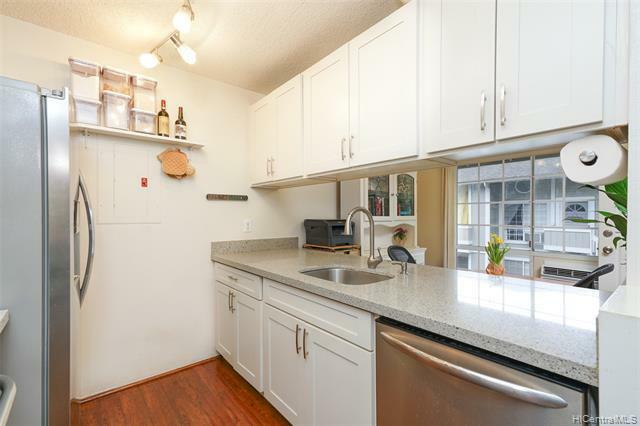 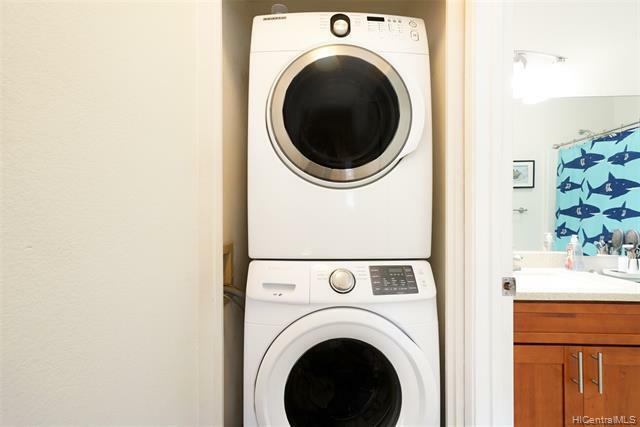 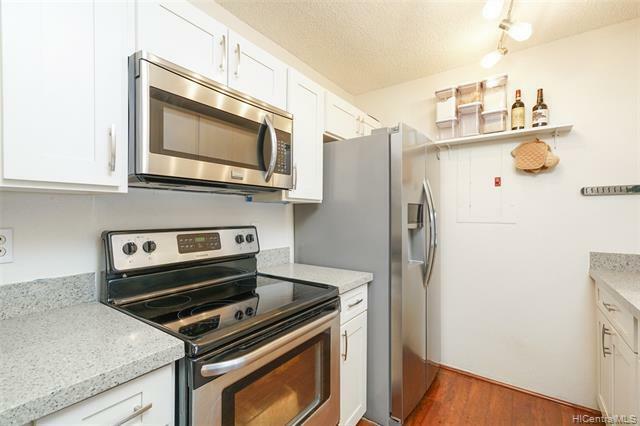 Recently upgraded features include custom granite counter tops, custom cabinetry, all stainless steel appliances, washer and drier, click vinyl faux wood flooring and paint. 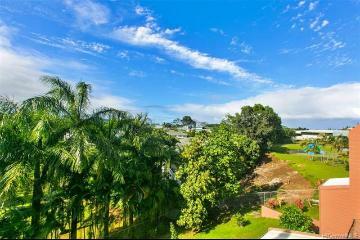 Supported by a wonderful association, Haiku Point 2 is renowned for its excellent property management and maintenance to help insure your investment will be cared for for years to come. 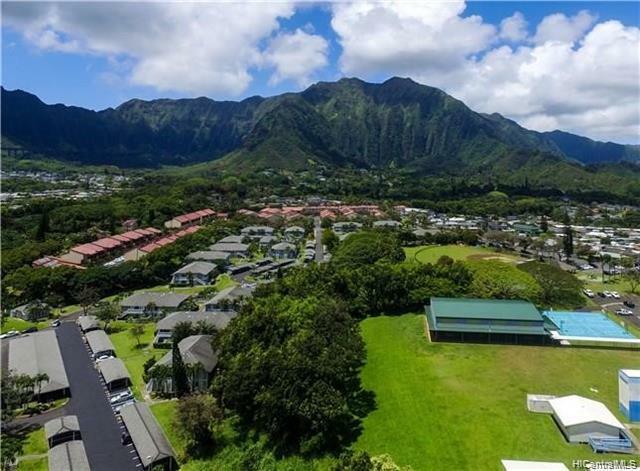 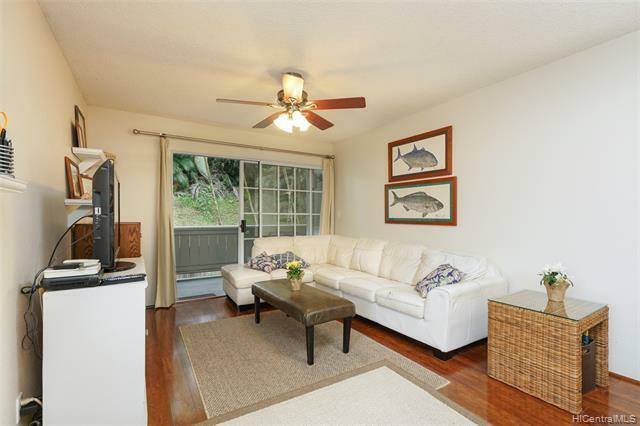 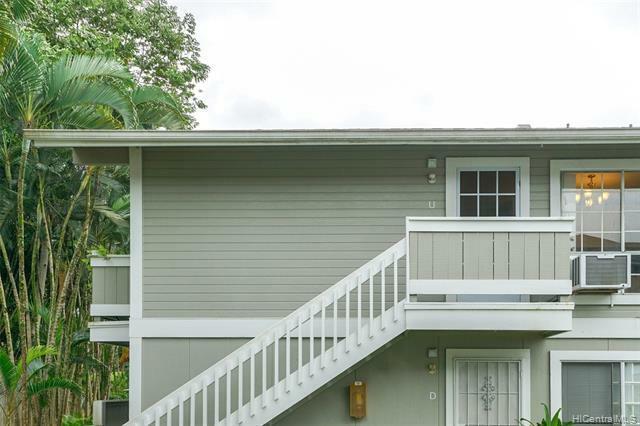 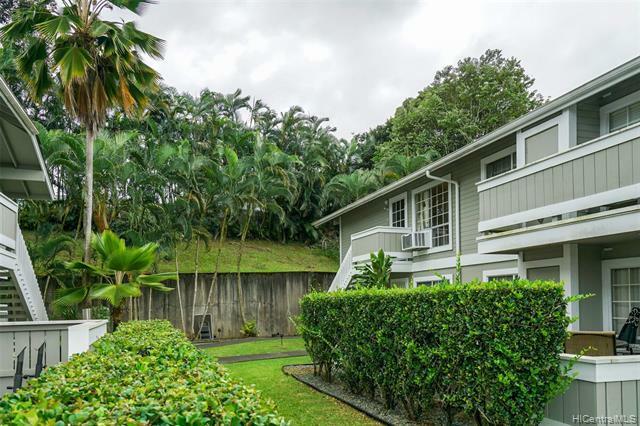 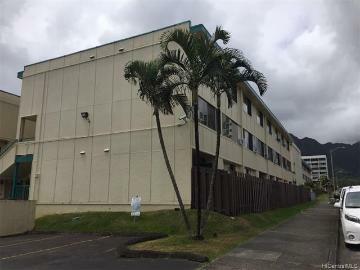 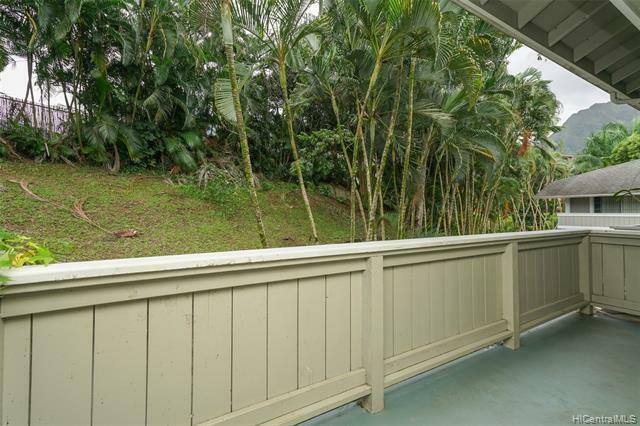 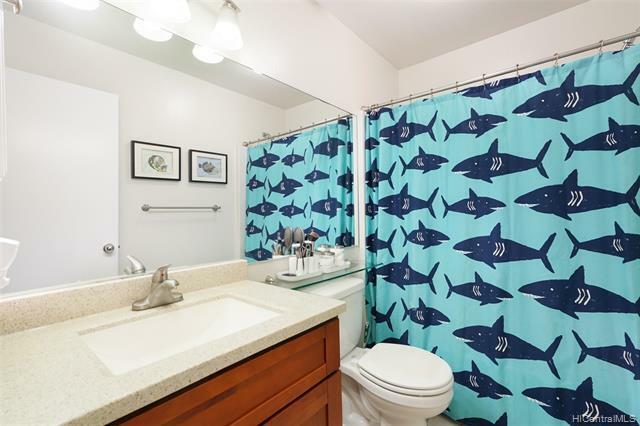 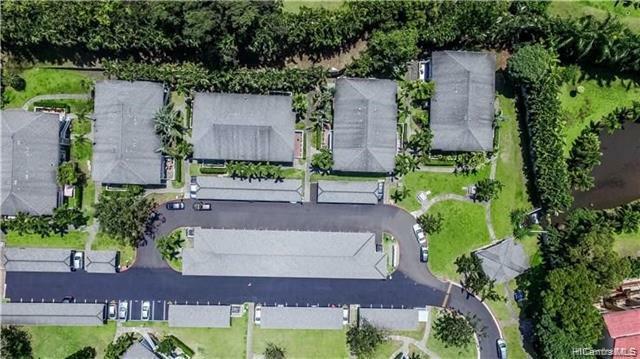 Residents enjoy beautiful pet friendly complex with fantastic proximity to Kaneohe Town, Military Bases, School and major access points to freeways. 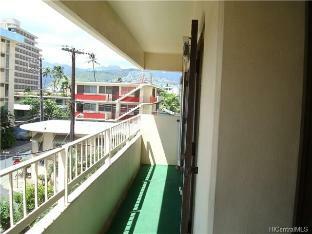 Ample guest and street parking. 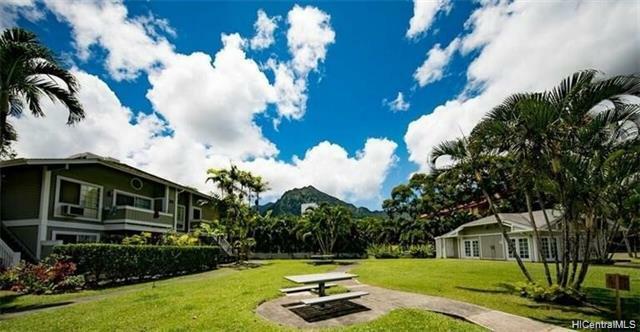 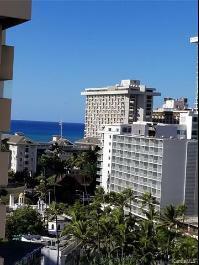 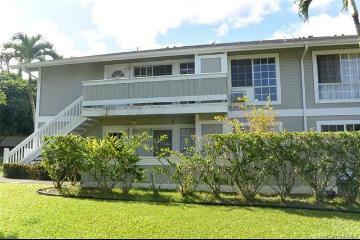 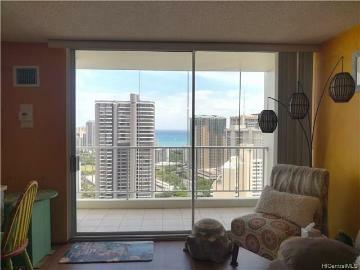 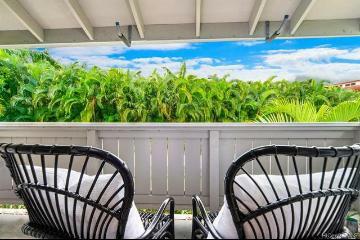 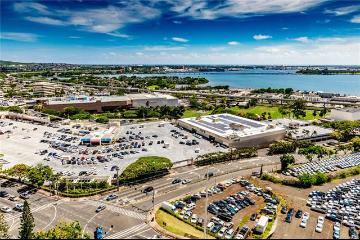 46-1016 Emepela Way, 22U, Kaneohe, HI.